Posted on February 18, 2015 by Katrina C.
A hot topic among consumers for some time has concerned tooth color. Whitening toothpastes and at-home tooth whitening kits line drugstore shelves. Dental laboratories and offices are busy building tooth restorations and implant surgery is leading the way towards creating a perfect smile for anyone. With the amount of time and money people are willing to put toward obtaining a perfect smile, they are also expecting superior results. In order to create a natural look, color matching enamel with a patient’s natural tooth color becomes both an art and a science. Spectrophotometers are a necessity for tooth color analysis and creating that perfect match from laboratory to patient. Spectrophotometers make tooth color analysis easy and provide accurate results every time. Color matching of natural tooth enamel presents one of the greatest challenges in clinical dentistry. Exact color matching and reproduction is critical in ceramic tooth restorations and requires quantifiable data. The human eye alone cannot consistently identify tooth color matches and various light sources can alter the perception of tooth color. In order to obtain objective color measurement of natural tooth enamel, spectrophotometric technology must be implemented both in the dental office and throughout laboratory processing. Creating an accurate analysis of tooth color requires multiple readings and data to create an average sample measurement. Averaging color helps to ensure that a perfect enamel match is obtained. With variations in sample thickness, using the right spectrophotometric technology and creating an average sample reading makes accurate tooth color analysis easy. Spherical spectrophotometric technology ensures that variations in thickness and texture aren’t roadblocks for obtaining accurate color measurement. It’s ideal for providing consistency of samples and a superior method of tooth color analysis. Exact tooth color-matching starts in the dental chair and continues throughout the laboratory restoration process. Advanced color measurement instrumentation is essential for creating consistent and quality results. Tooth color analysis plays an important role in creating a specific formulation of enamel color matching. Once the spectral data is obtained, repeatability is dependent upon consistent and accurate color monitoring. 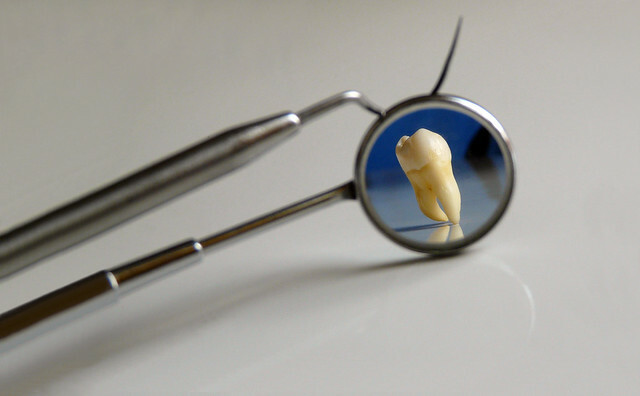 When creating dental restorations and crowns, there are various processes that occur in the beginning phases of development to the final product. 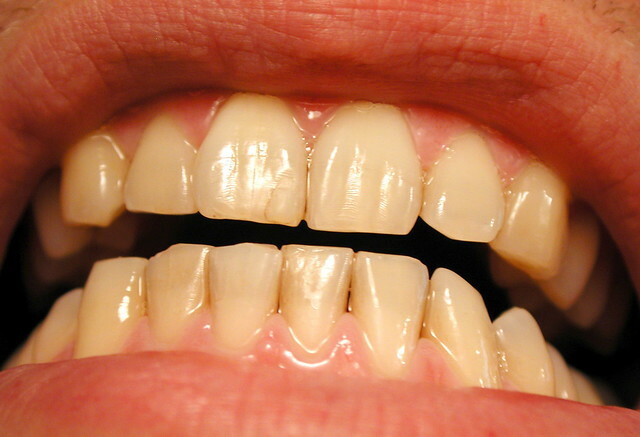 Tooth color materials are highly sensitive to the baking and curing processes and slight color changes are likely to occur throughout these various stages. Portable on-line or benchtop spectrophotometers can provide ongoing data throughout these stages and ensure that variations in color are detected and can be altered accordingly. This constant monitoring saves time and wasted product by allowing changes to be noted and addressed through real-time analysis. Sphere technology accounts for variations in texture, consistency, and thickness of dental restoration materials and ensure accurate color matching. From the dental chair to the laboratory and back to the patient again, consistency in tooth color measurement allows for product quality and happy clients. Using the same instrumentation throughout these processes of tooth restoration ensures that data and color matching remain consistent and reduces the chance of variations between these phases. HunterLab spectrophotometers utilize the latest color measurement technology and provide satisfying results in tooth color analysis. Our instrumentation is easily calibrated to maintain agreement between the various stages of tooth restoration, and the unique design of our color measurement tools allow for adaptability between various industry challenges and needs. To find out more about the HunterLab commitment to color measurement and our unique customer support promise, contact us today.